Designing an A/V system and need impedance matching products? Ward-Beck's series of impedance transformer products provide a versatile variety of form factors - portable, rackmountable, inline baluns, etc - to fit your installation needs! Find more information about the IMP family of impedance-matching products here! This entry was posted in Uncategorized on May 31, 2018 by sangavai. This entry was posted in Uncategorized on May 29, 2018 by sangavai. 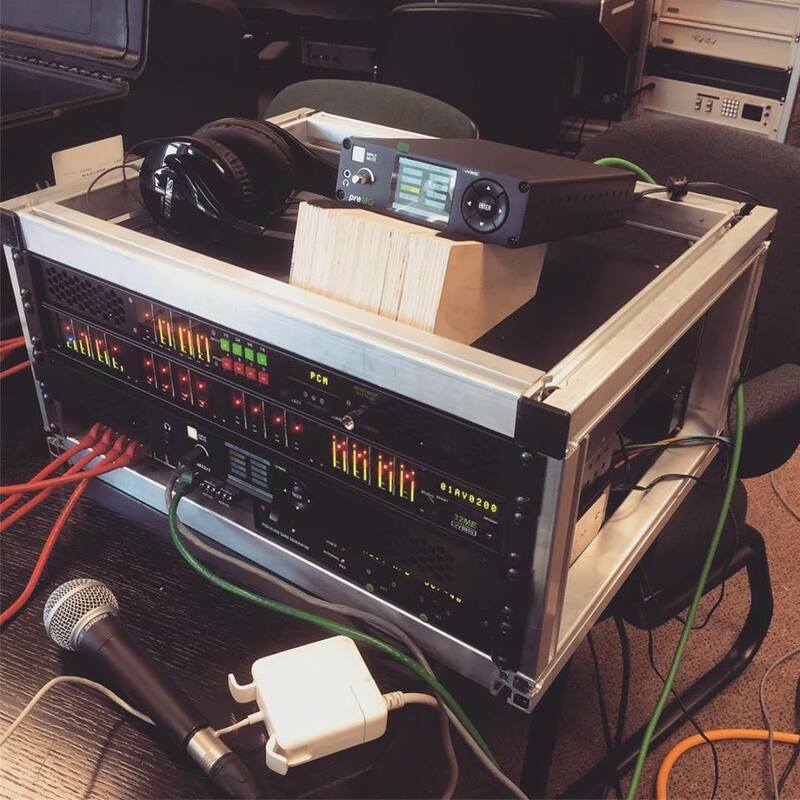 Our PreMo #AES67 ST2110 networked preamplifiers out on a roadshow! Find out more about them here! This entry was posted in AES67, preMO on May 29, 2018 by sangavai.